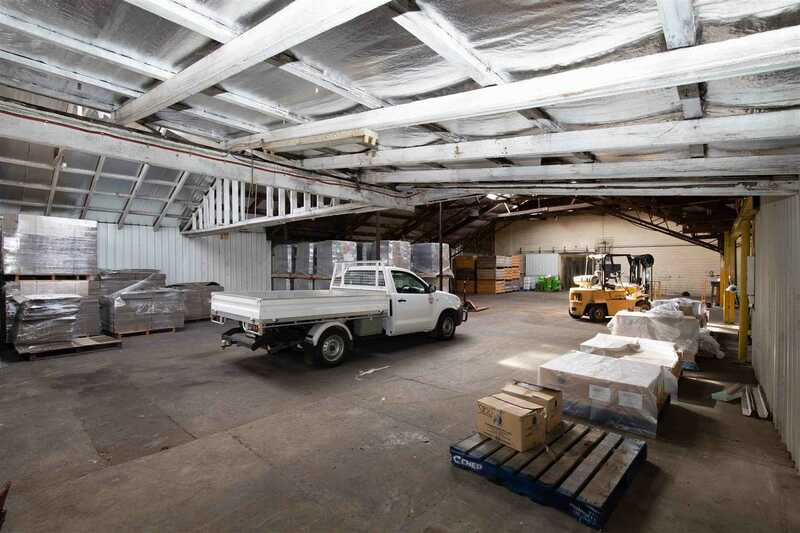 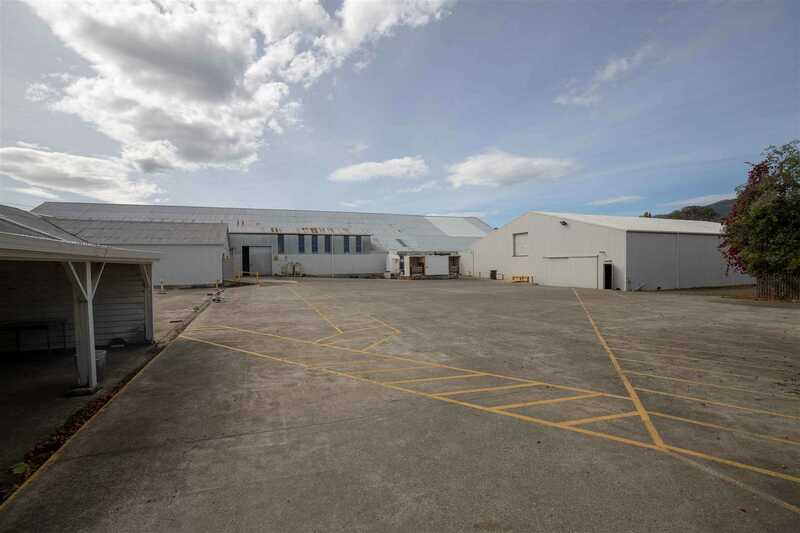 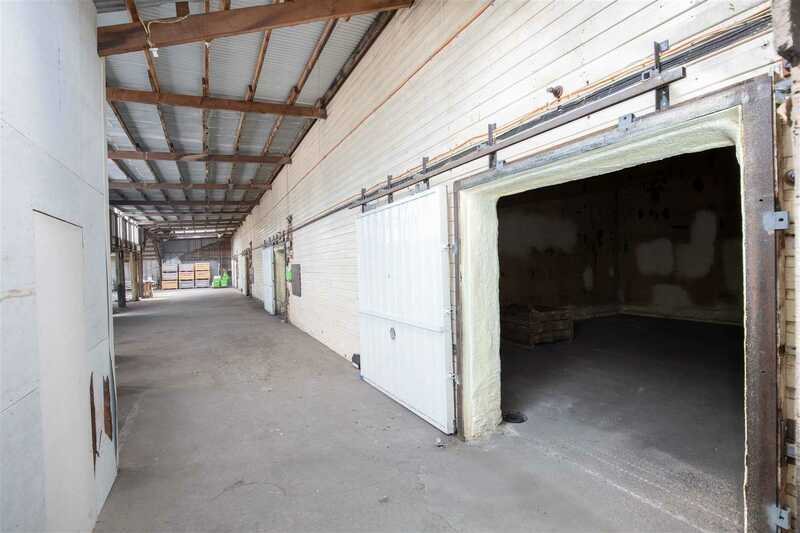 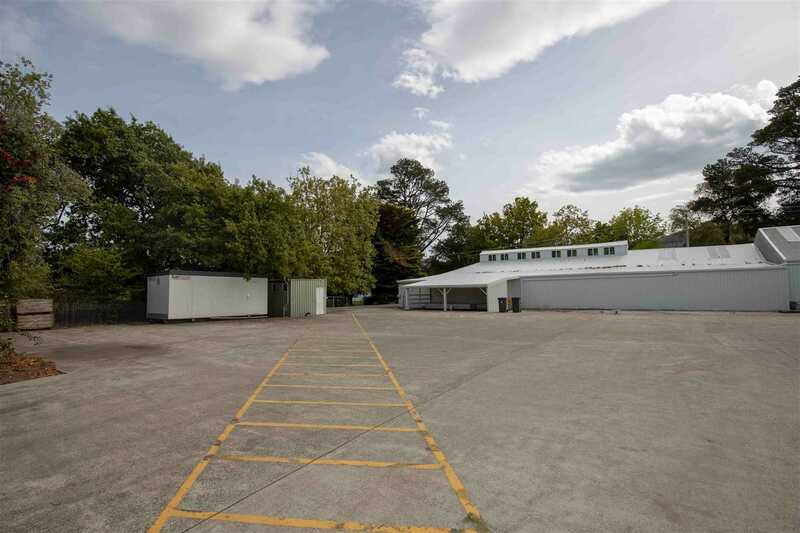 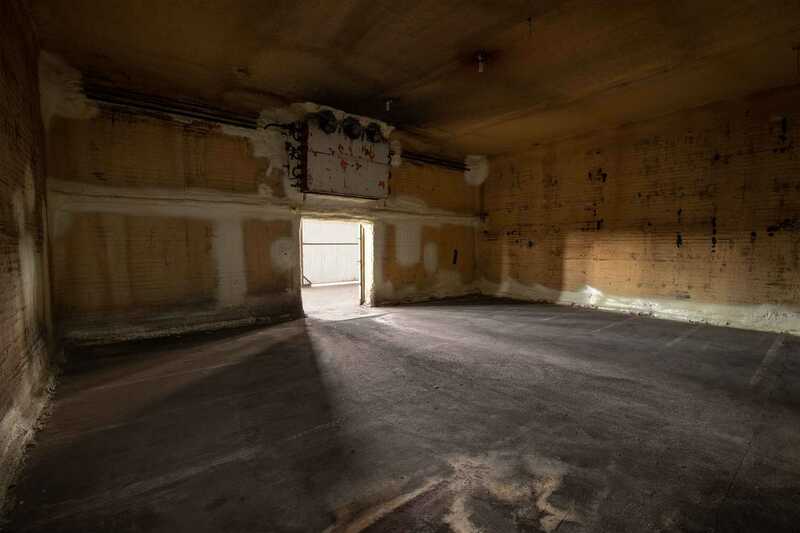 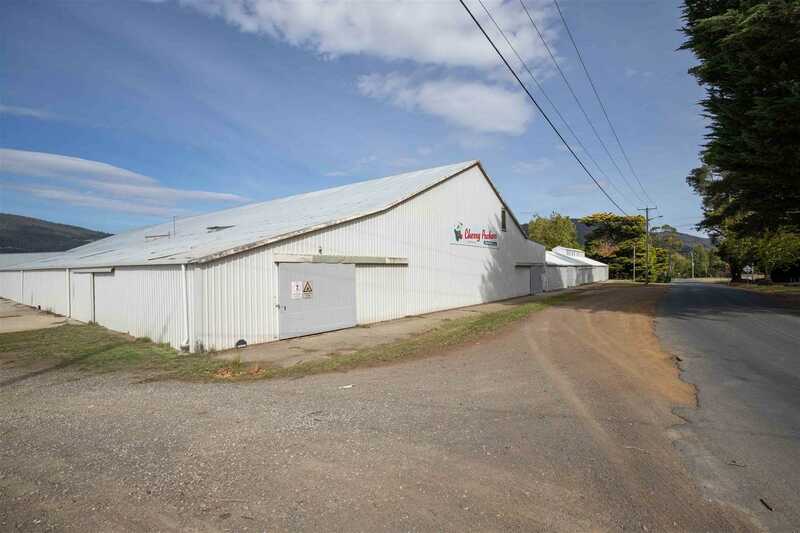 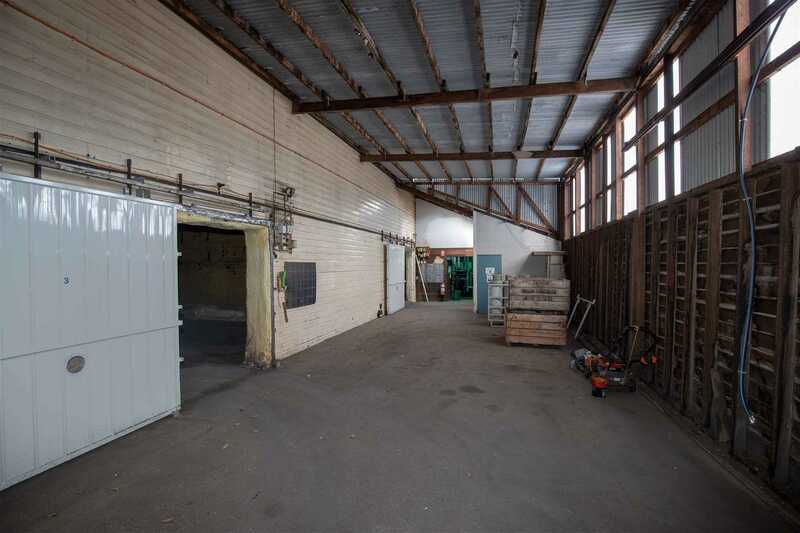 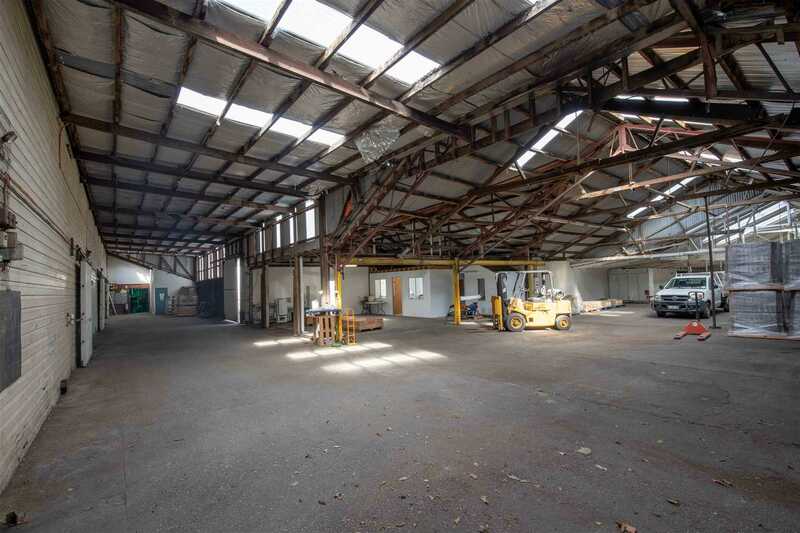 Currently used for the cool storage, grading and packing of cherries, this large industrial facility has a total building area of 3,894 m2* with a site area of 8,452 m2* and includes three (3) conjoined main buildings used for storage and administration, cool storage and for the grading and packing of cherries. 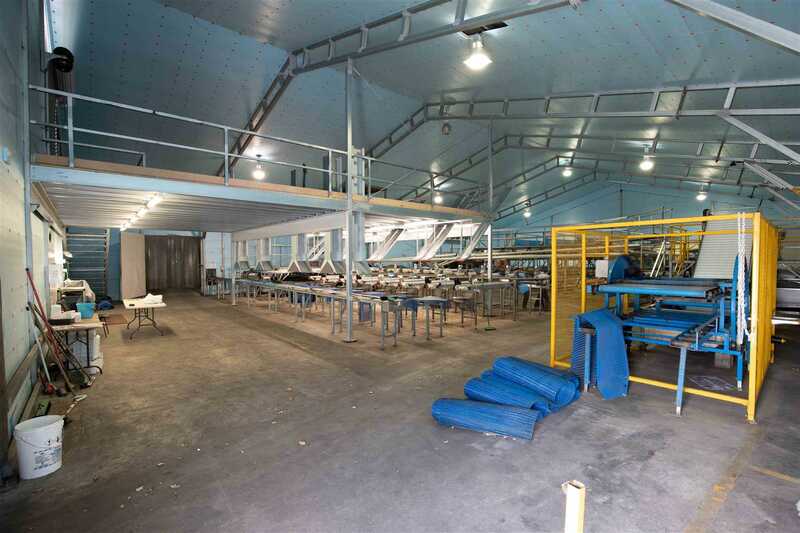 The cool storage space includes seven (7) rooms with a total capacity of 3,250 bins with a controlled atmosphere for 2,500 bins. 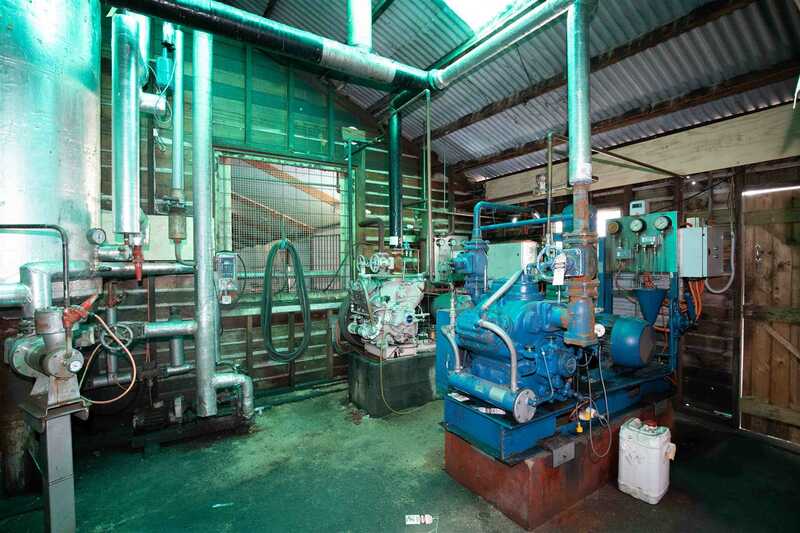 The sale includes all plant and equipment including a fully operational cherry grader. 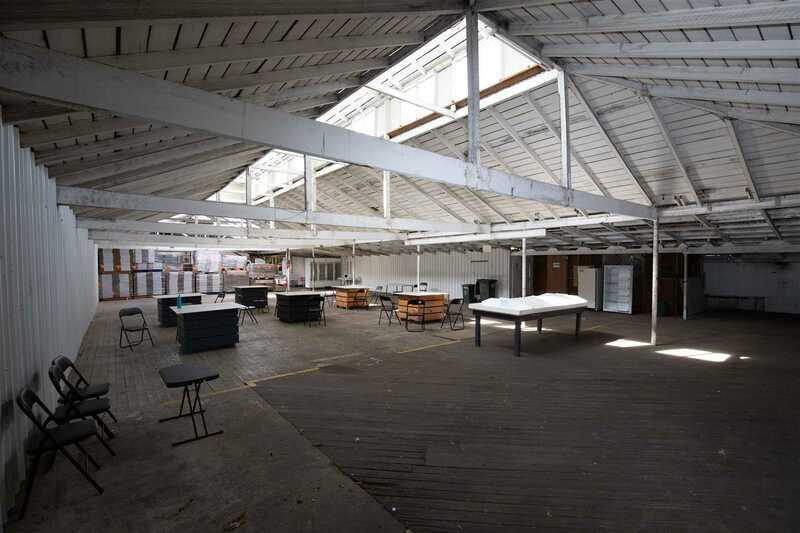 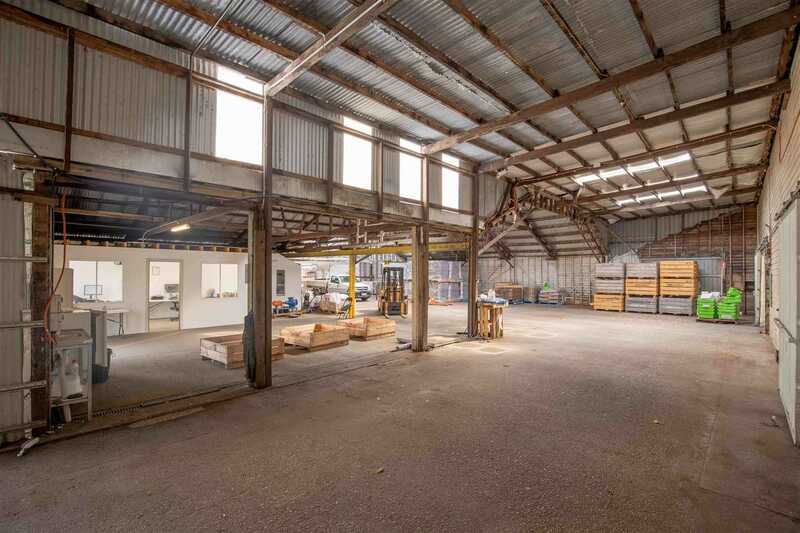 Two (2) of the three (3) buildings were built of galvanised iron with timber frames and concrete floors and the third shed, which houses the cherry grader, was built in 2005 using Colorbond. 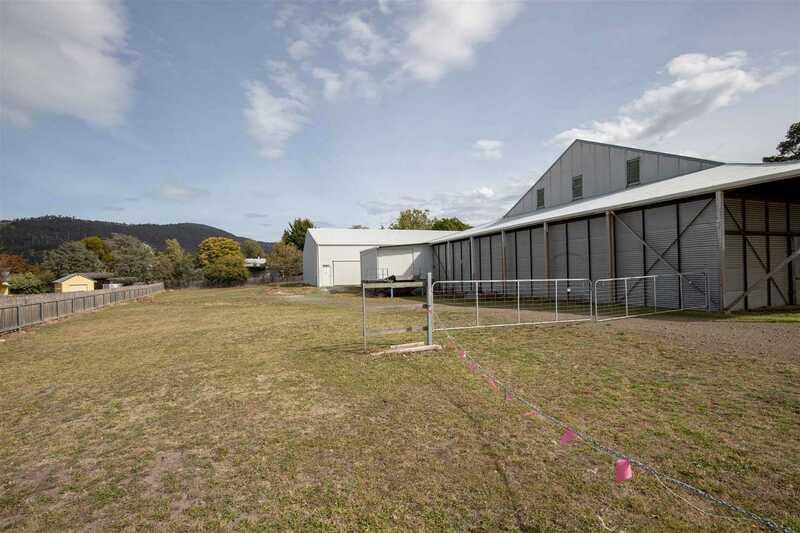 There are two (2) internal offices and two (2) external toilet blocks and a concrete hardstand of 1,200 m2*. 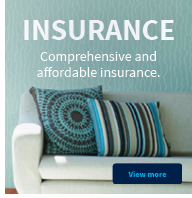 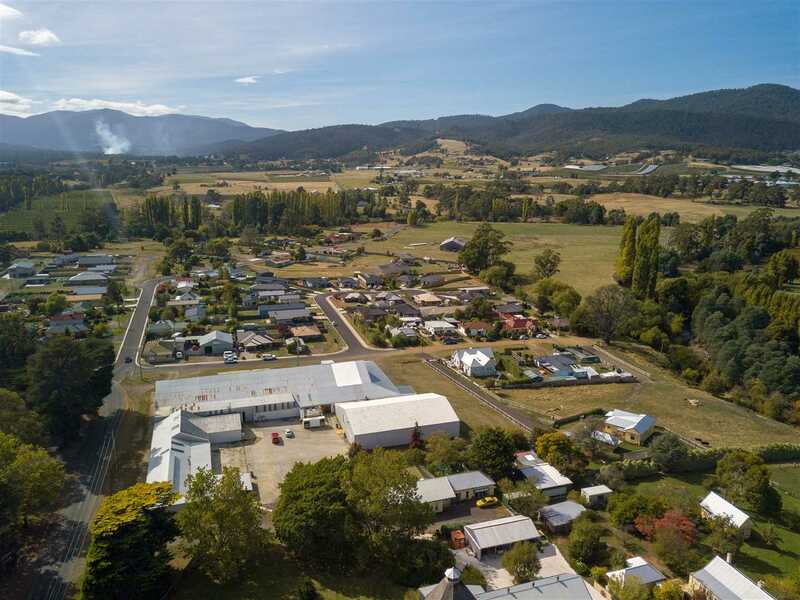 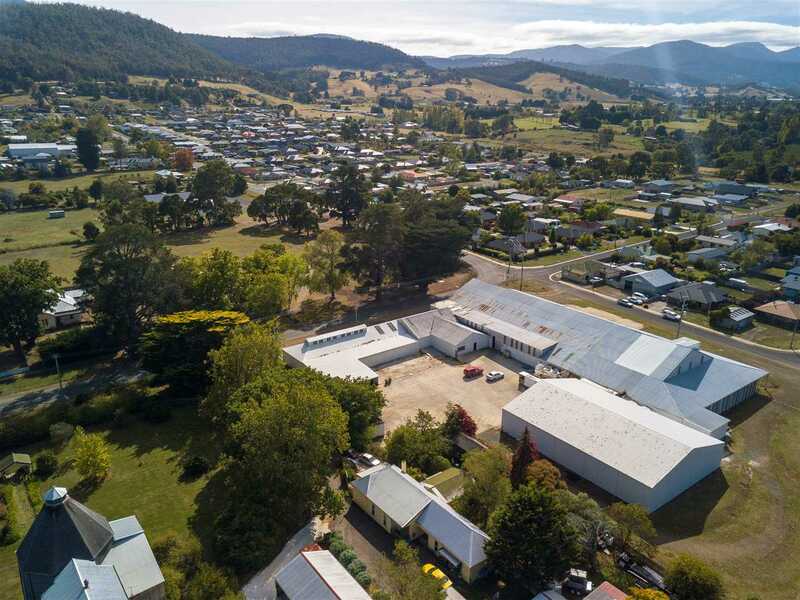 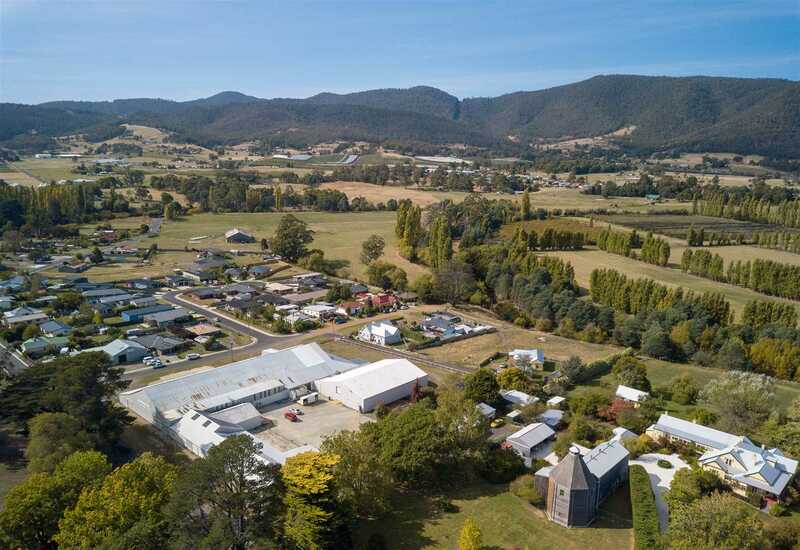 The subject property is located in the historic village of Ranelagh which is close to the town of Huonville and is approximately 30 minutes or 17 kilometres from the Hobart CBD. 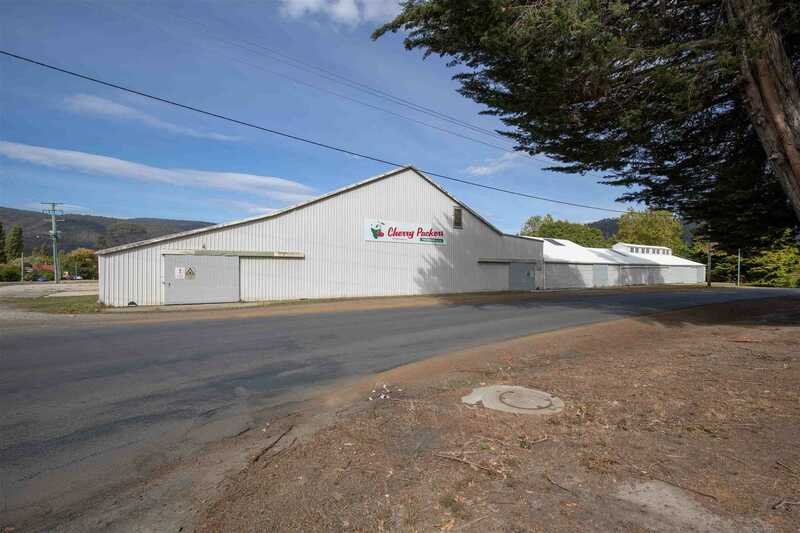 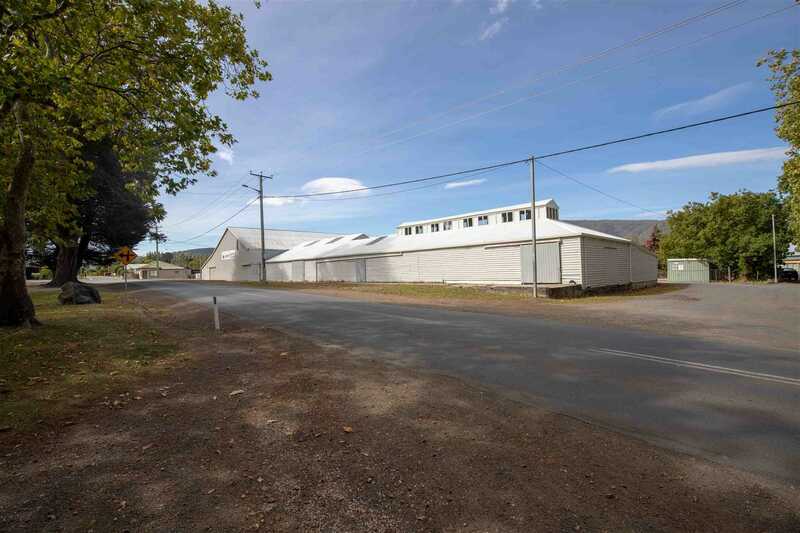 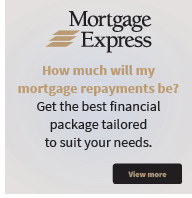 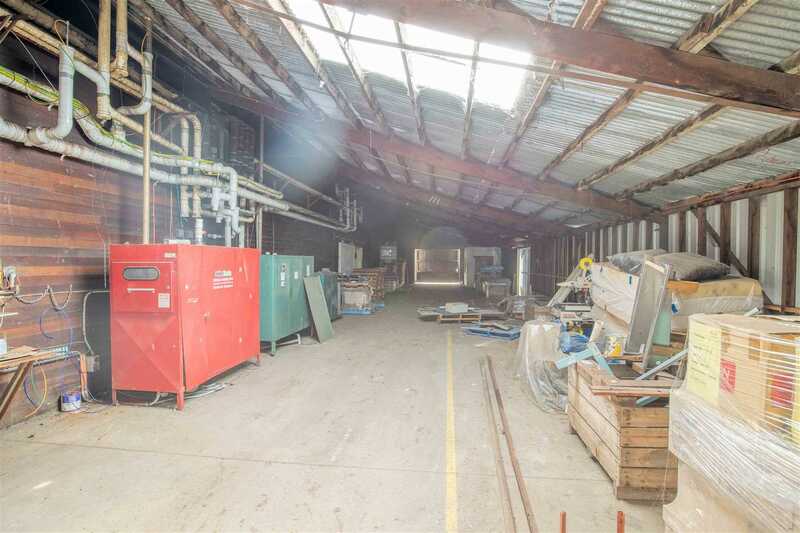 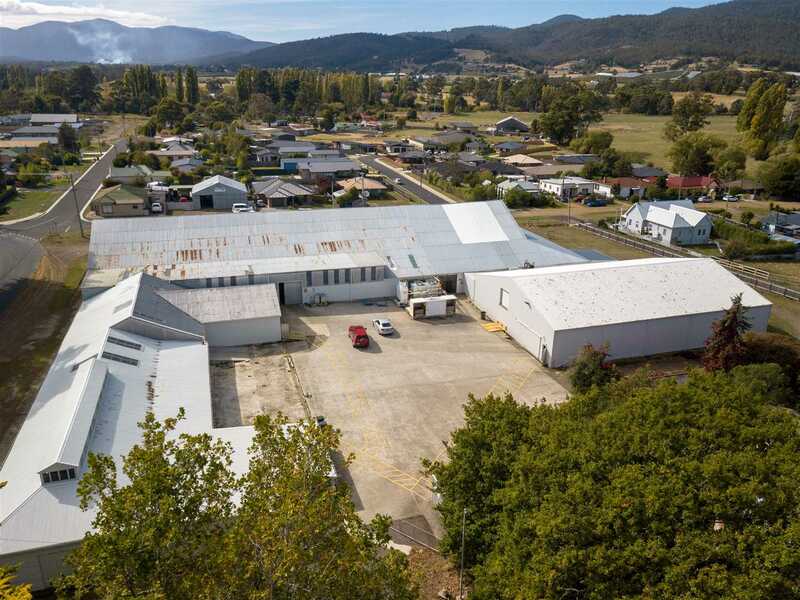 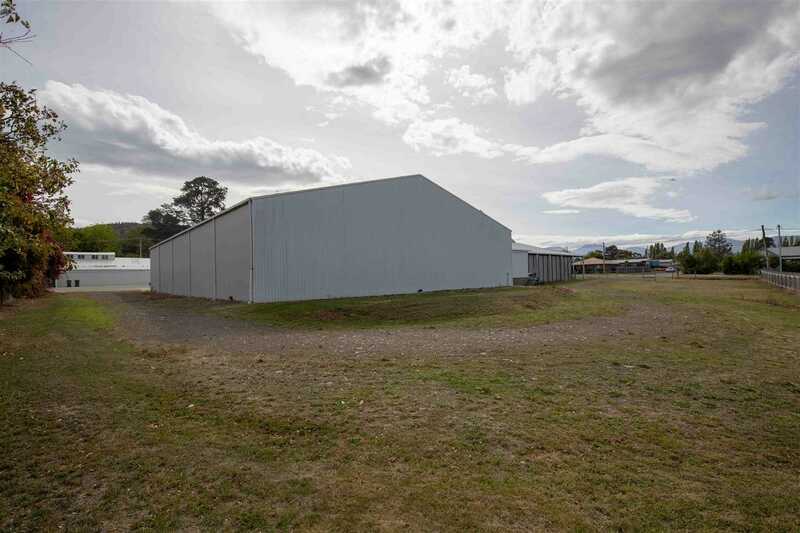 The property is zoned Commercial under the Huon Valley Interim Planning Scheme 2015.